Combination of two square and 4 "Kite" shaped tables. 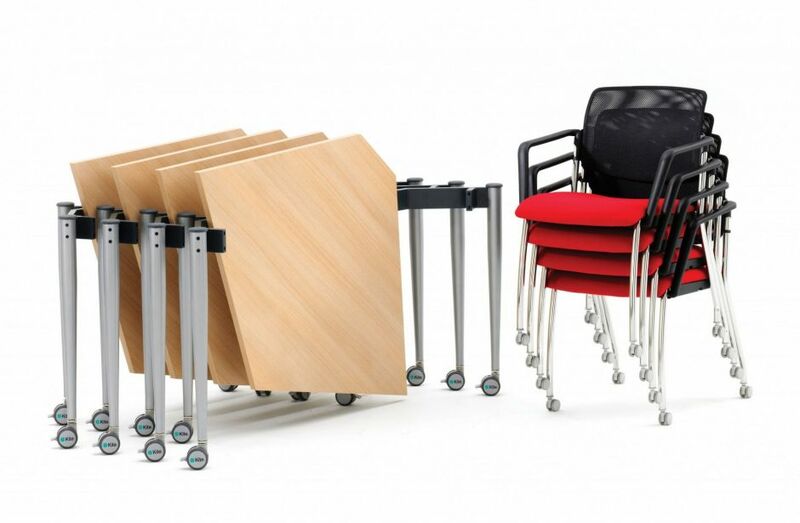 Can be reconfigured easily to produce a number of other configurations and are easy to dismantle and transport. Comes with a ten year factory guarantee as standard as well. This is another configuration of Kite tables that we have put together for you to enable you to shop and purchase these tables easier. 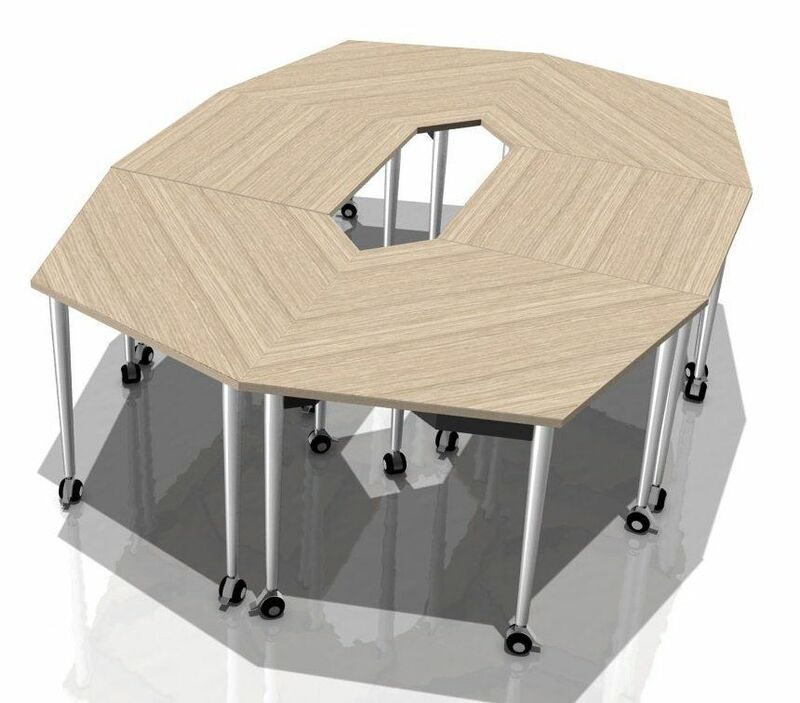 These tables are a great solution for meeting rooms that lack space or are intended to be used for different uses. These tables are not only mounted on castors, making them easy to transport across rough or carpeted areas, they can also be folded away to be efficiently stored away when they are not being used.